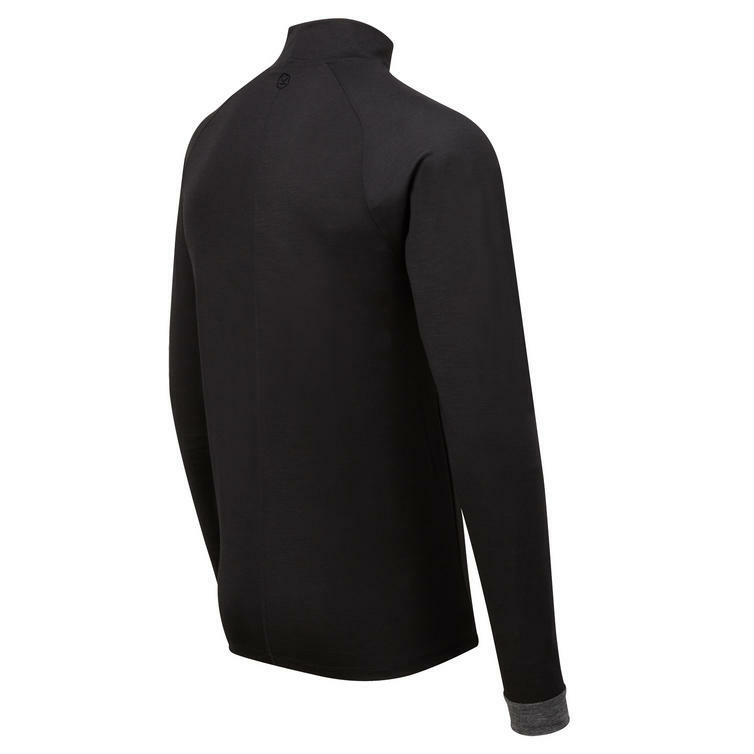 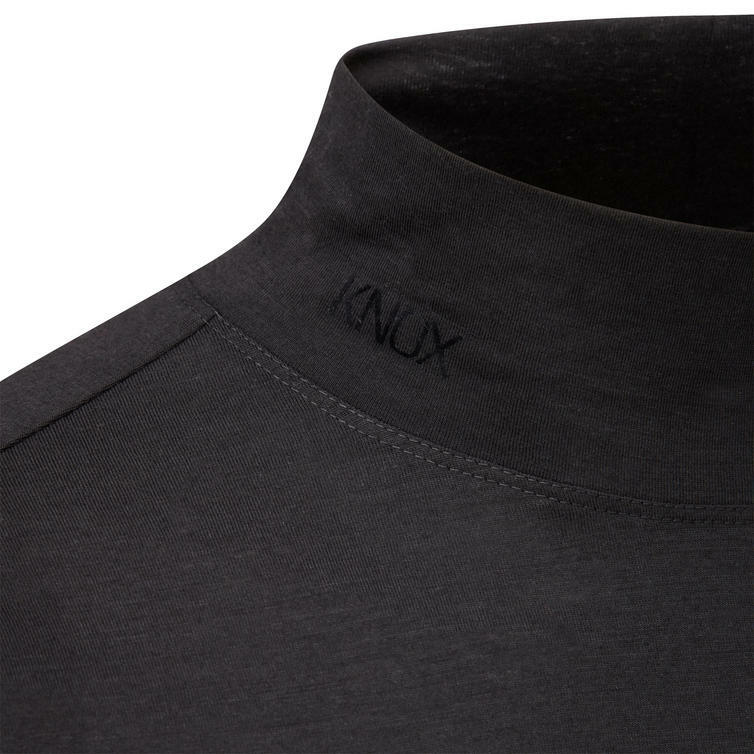 The Knox Dry Inside Joseph Turtle Neck Long Sleeve Shirt is part of the latest Knox Dry Inside collection. 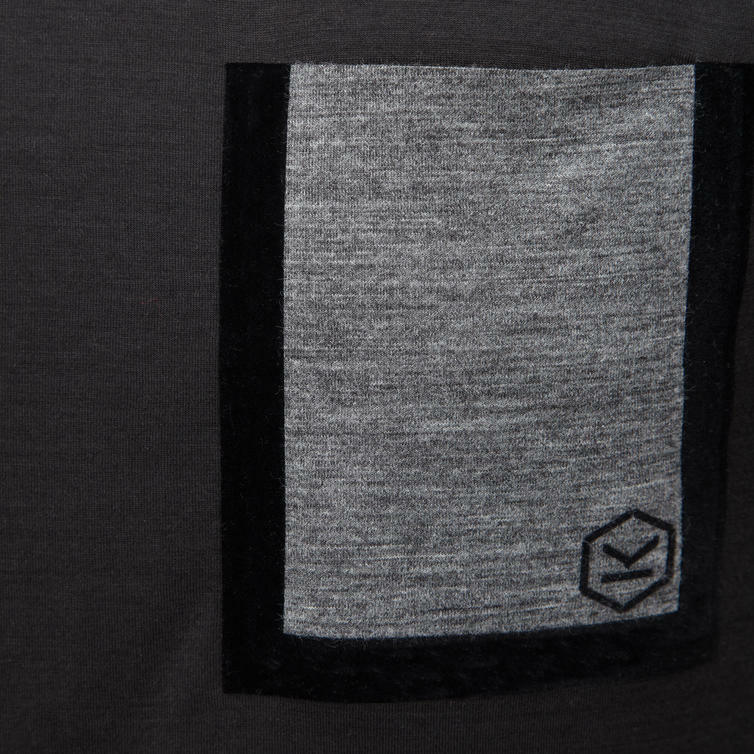 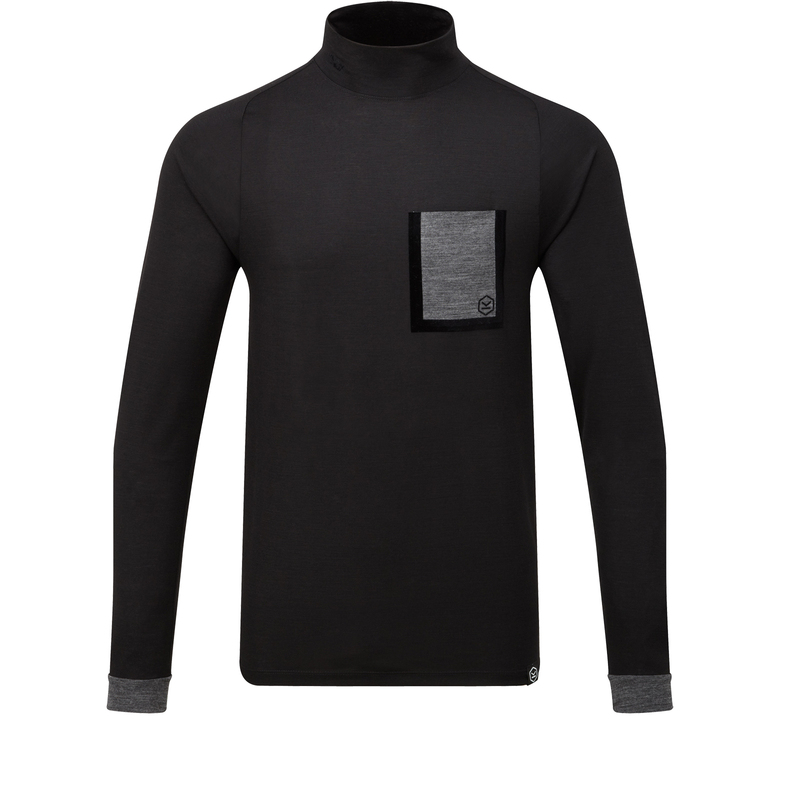 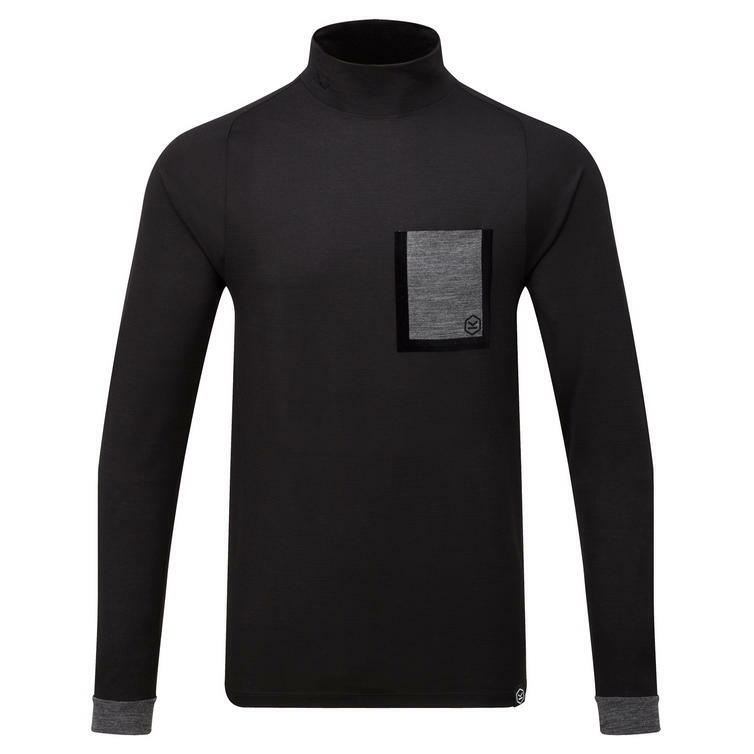 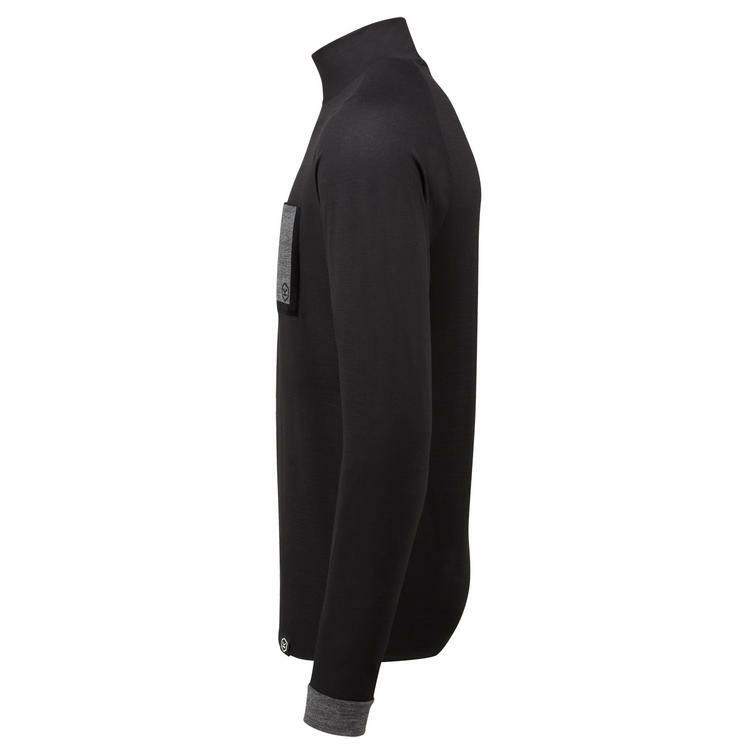 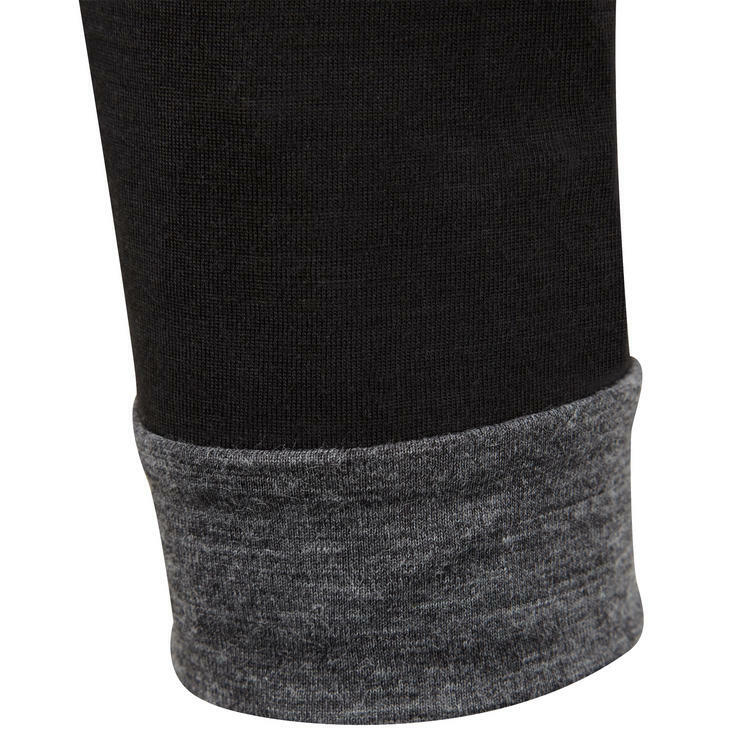 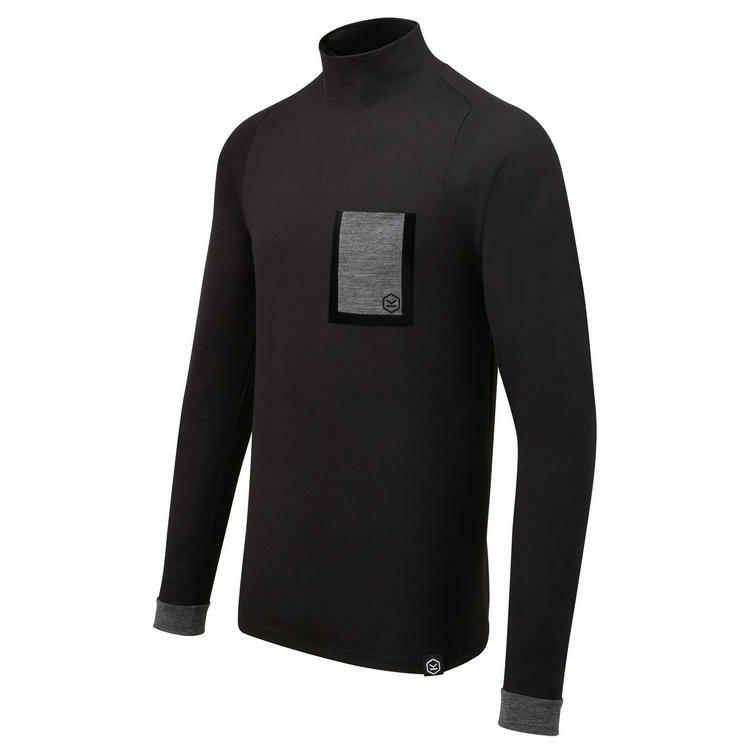 The Joseph is the popular turtle neck style in black with contrasting grey marl pocket with soft velour tape around the pocket. 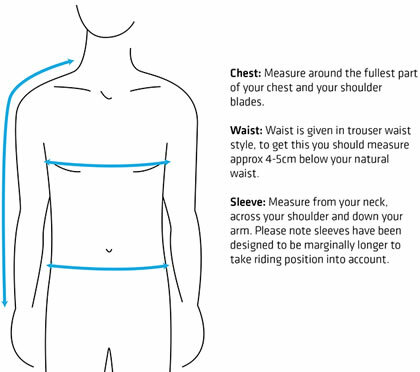 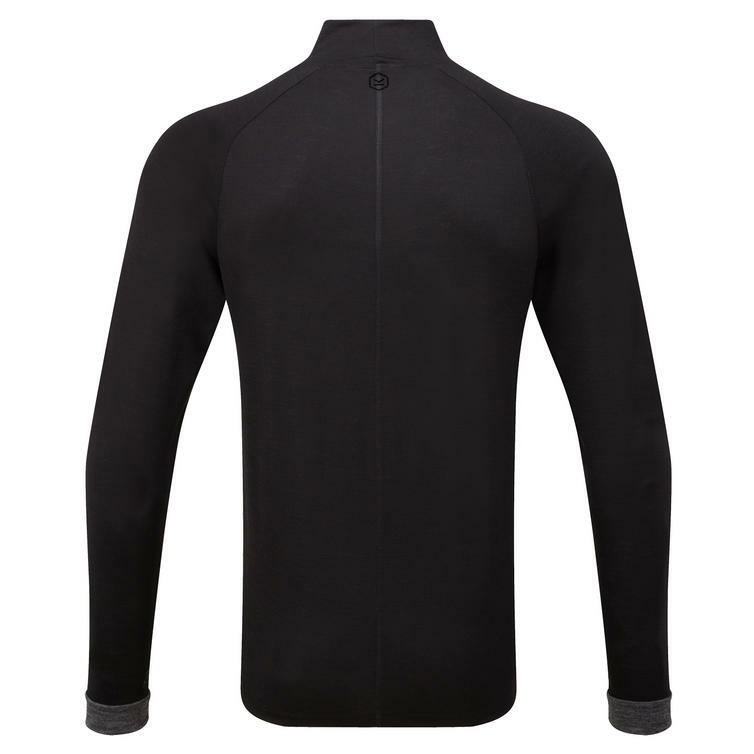 Designed to be a comfortable non cling fit yet fine enough not to bunch up under outer clothing. 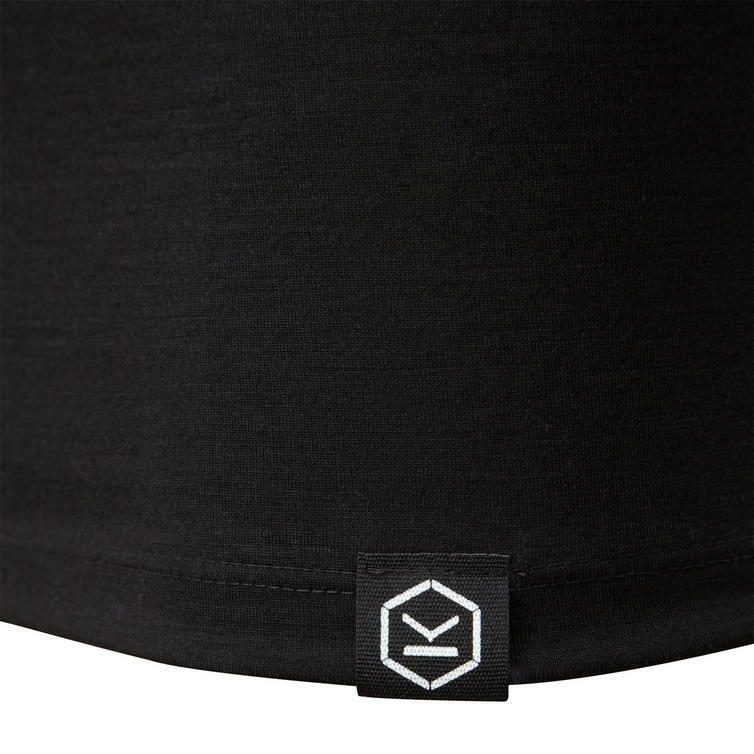 Offering a fashionable sports look with subtle branding on both the collar, pocket and hem to make it perfect for wearing on and casually off the bike.